Baguio Adventure: 1st Day Funk! 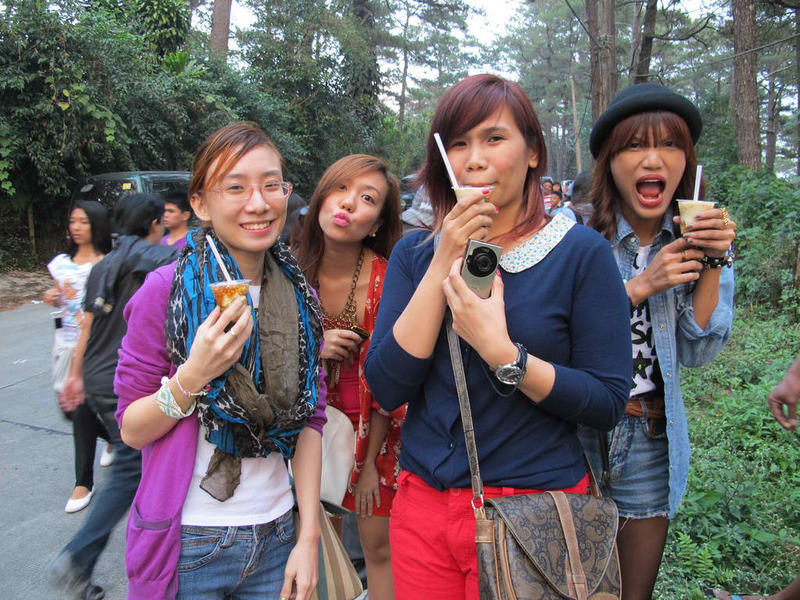 Here's my first post about our spontaneous Baguio trip last weekend! 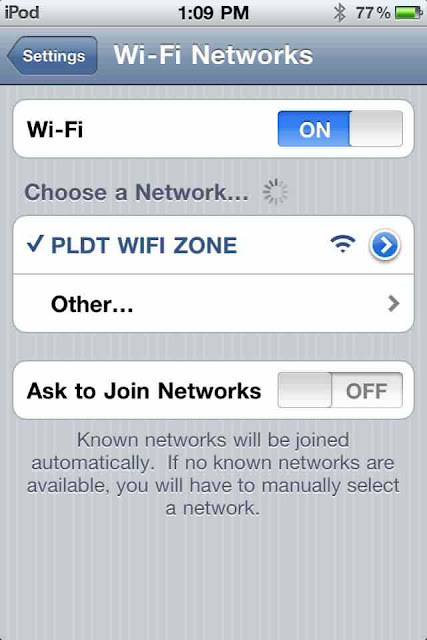 It was to cover the Panagbenga Festival for PLDT and along with it, to test their new wifi service. Ana, Mich and I were really planning to go to Baguio that same weekend, but we decided not to push through with it coz magastos! So imagine my excitement when Vern called me to break the exciting news that she recommended me to go on this trip! I was jumping up and down when I finally got the itinerary via email. My first out of town trip as a blogger for a brand is really happening! Yahooo. And to top it all off, I was able to bring Mich and my blogger loves Ana, Tracy and Ava! We all didn't sleep that night coz of excitement. Haha. It's true what they say that spontenous trips are the most fun! Here are photos (with captions, gusto nio yan!) from our first day there starting with what I wore! Of course. Heh. I was not sure about the weather in Baguio, if it's freezing cold or not, so I decided to just layer. This is my 80's pacool look. Lol. Don't you just love my Miss Sixty shirt? I love the playful prints! :) Anyway, here are the rest of the photos! water therapy! mga constipated. Lols. 1st stop--Cafe By The Ruins for lunch! After eating, we then headed to our temporary home in Baguio-- Villa Edita! It was a no frills transient house. Perfect for families or barkadas. Our 2nd stop was Minesview park for some shopping and food trip! People were staring at us (must be the colorful outfits haha) but we really didn't care. Haha. aside from pusit (or fried squid), we also corn! We all scattered and met up an hour later after buying pasalubongs. Headed to Session Road afterwards and had dinner at Zola! I swear, all we ever did during that trip was eat. Haha. Here we are surfing our hearts out using PLDT wifi! Yahoo. 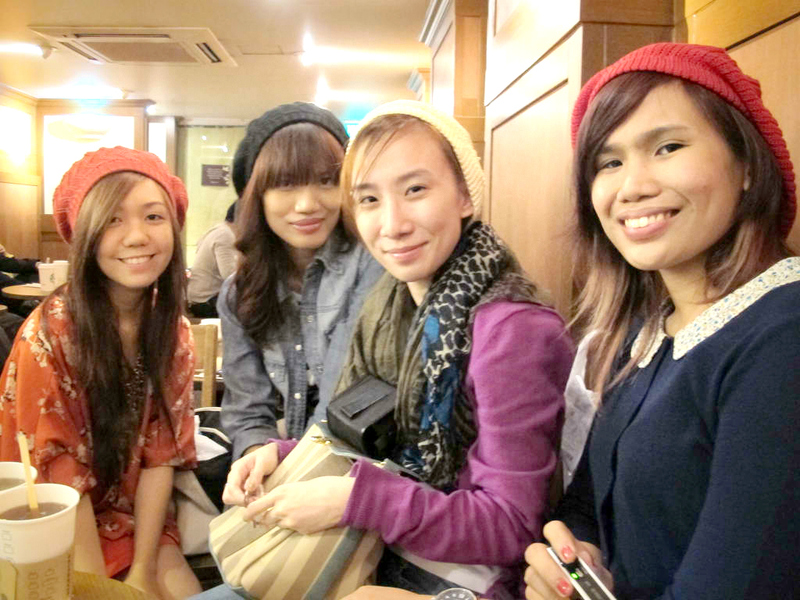 ... ang pagtripan Ana's beanies. Lol. Then walked a thousand miles (OA haha) just to be able to watch Spongecola's gig (which was also an Antonov event) at 18DC bar! Thanks Tracy for this! Tracy is friends with them and Yael even thanked her on stage! Ikaw na girl! :) And shempre bilang crush ko sha dati, when Yael chatted with us I froze. Lol. Yael was sick but high energy & performance level pa din sha. Ikaw na! with Gosh! Bassist (tama ba?) and he composes their tagalog songs. He's super nice and fun to talk to. awkward! i dunno why we were all in one corner. Haha! Parang si yael pa nakisali sa photo. great denim-on-denim outfit Ms. Aisa!! LOVEEETTT!!! and "her" wife Tia. girl na pala ako. sige na nga. hahaha. sana next festival ulit. Excited for the part two! !